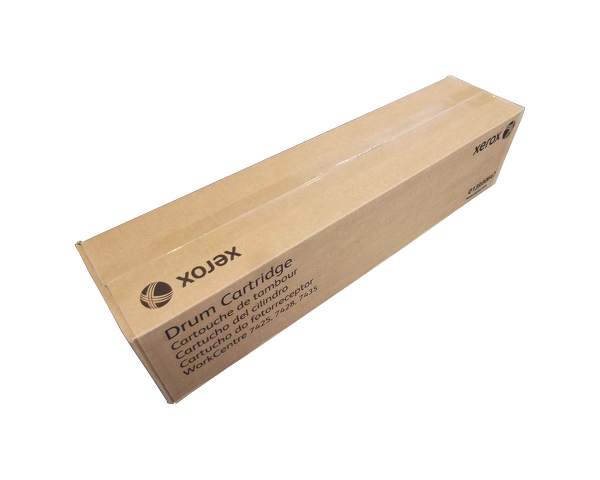 This Drum is good for printing 70000 pages, on average. 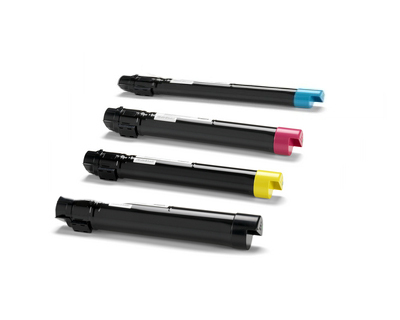 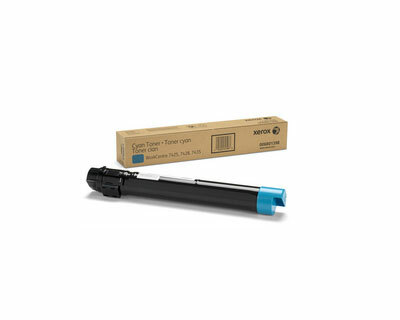 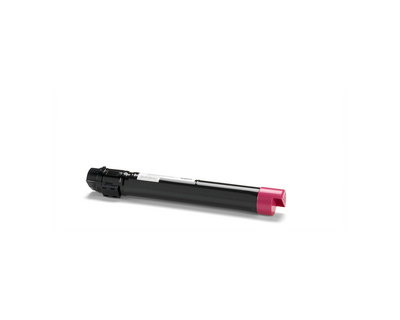 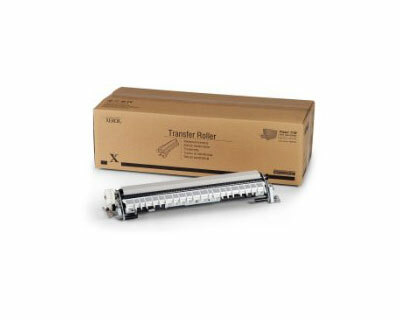 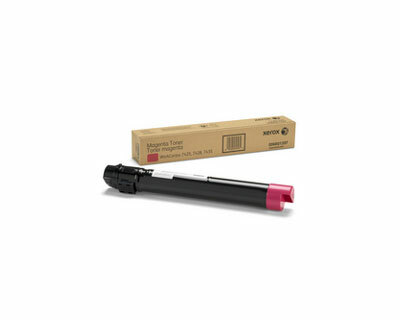 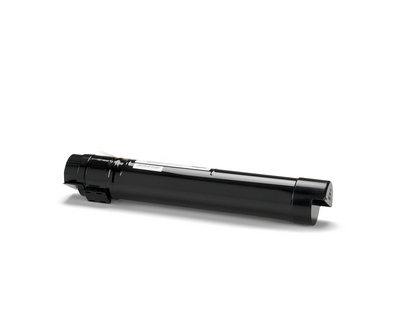 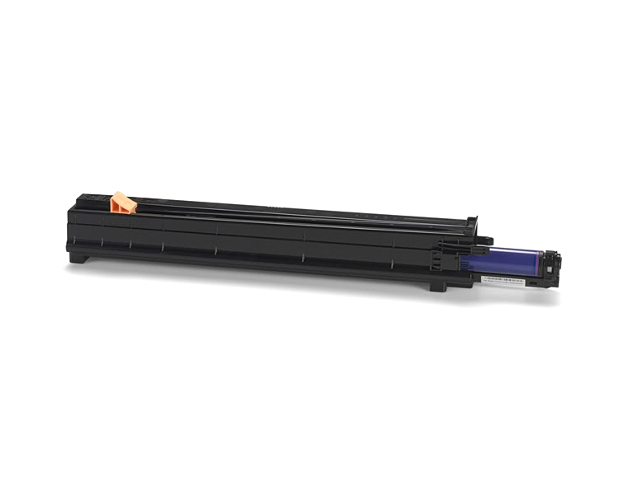 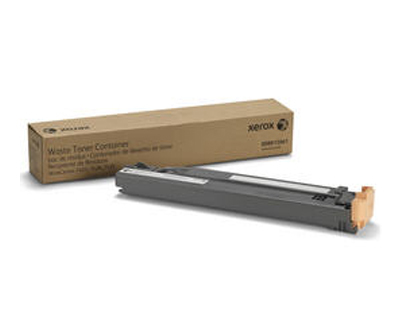 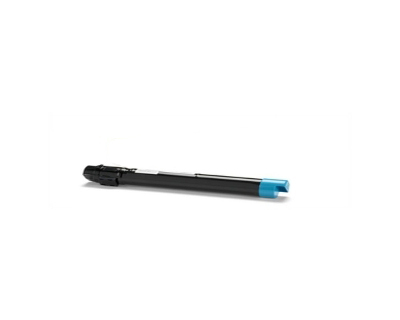 Average page coverage is 5% of toner per page (compared to white space on the paper), which is the standard Xerox specification for this drum, and a standard measuring term for the consumer printing industry. 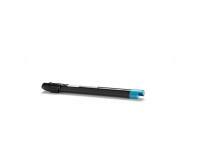 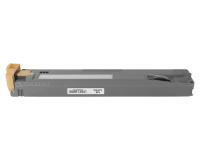 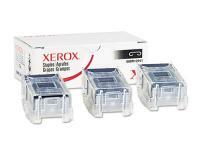 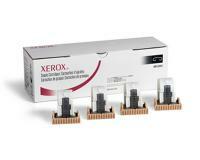 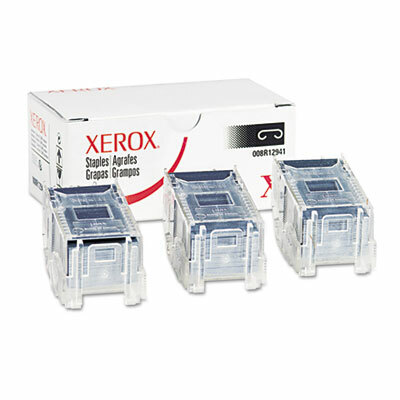 Xerox WorkCentre 7425 Staple Cartridge 3Pack (OEM) 2,000 Staples Ea. 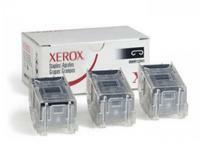 Xerox WorkCentre 7425 Staple Cartridge 3Pack (OEM Advanced) 5,000 Staples Ea. 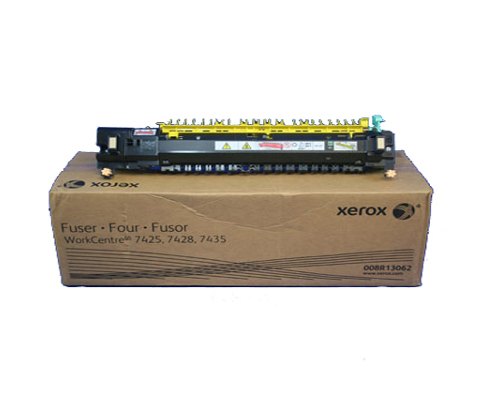 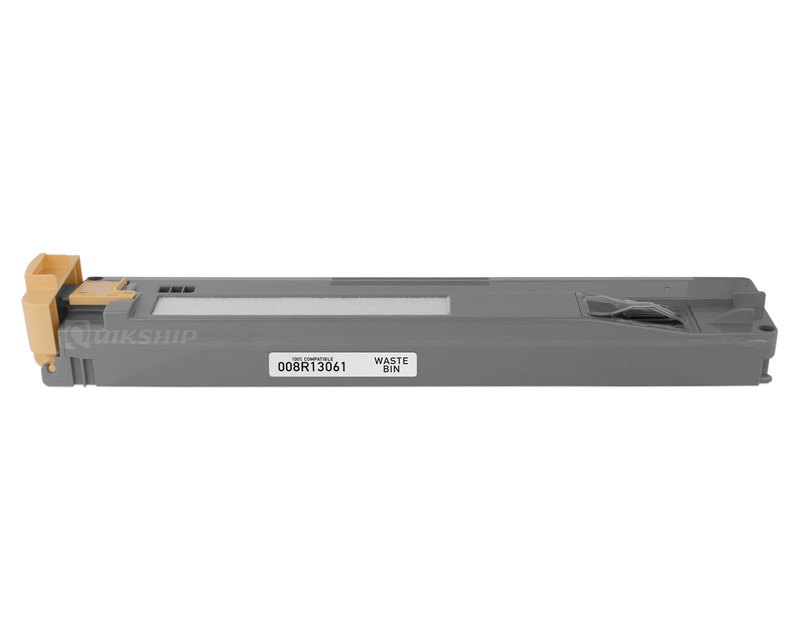 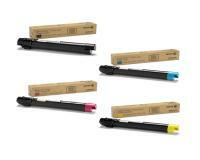 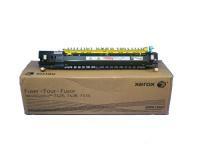 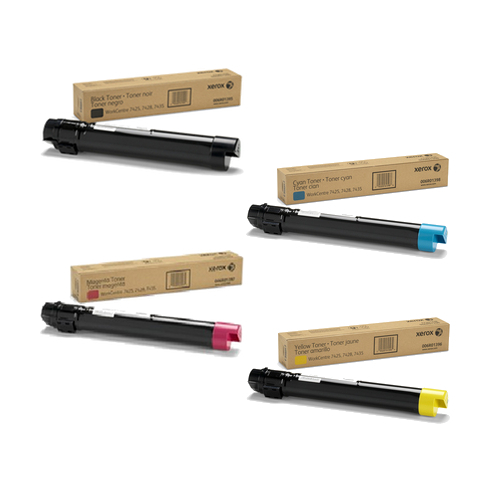 Xerox WorkCentre 7425 Staple Cartridge 4Pack (OEM) 5,000 Staples Ea.